Greece awarded new broadcasting licenses on Friday in a politically controversial step to cull the number of television channels operating in an industry that authorities say is mired in mismanagement and corruption. Prime Minister Alexis Tsipras's left-led government has said the move will help regulate the sector, but the media says it will curb free speech and shut down stations, putting thousands of people out of work. Only four licenses were on offer, meaning some of the eight channels now broadcasting nationwide will have to close. Skai TV won the first license, allowing it to stay on air. 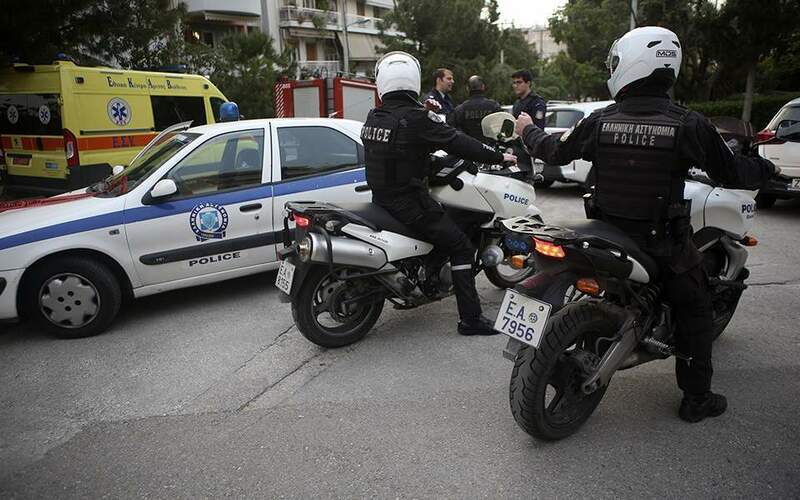 "We were not contesting a license, we came to negotiate ransom," Costas Kimbouropoulos, Skai's representative, said. 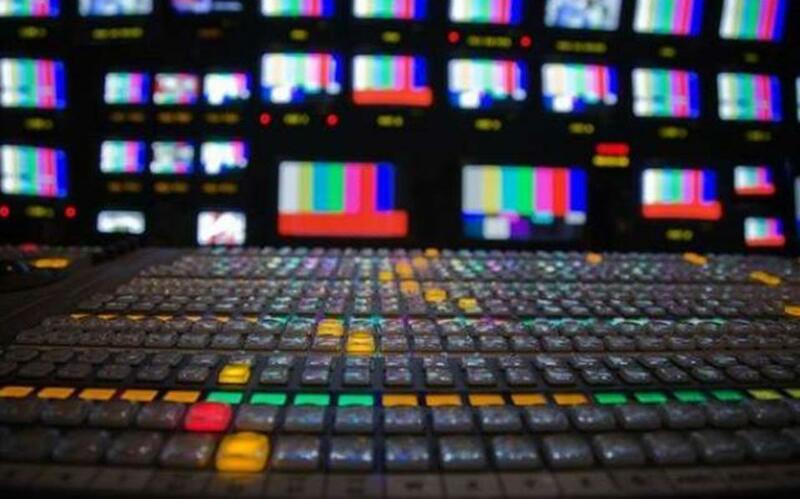 Authorities said four channels was an appropriate number of broadcasters which could stay viable, based on advertising industry estimates of the television commercial market worth 280 million euros ($311.70 million) annually. The government, which came to power promising to take on "the oligarchs,” has said the move will help bring order to a sector mired in debt and discredited because of its political links. Broadcasters, who have mounted a legal challenge to the process, say the auction was little more than an attempt to gag critics, but they still took part in the process. Antenna TV and two new entrants also won a license. The bidders were on lockdown at the Press Ministry for more than three days, mobiles phones were banned to ensure no leaks. Skai had called the auction "a bad reality show" aimed at distracting the public from economic hardship. Tsipras signed up to a new bailout in July last year, the country's third since 2010. 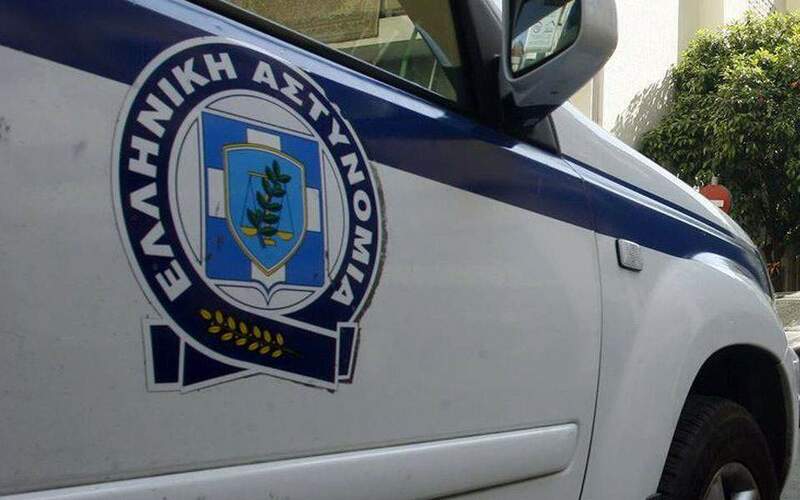 Keen to convince its lenders that it qualifies for more cash and debt relief, Athens has agreed to a wave of unpopular measures including pension cuts and tax hikes. Existing operators who failed to secure a license, among them Star channel and Alpha TV, will have 90 days before going off air, the government said. Mega TV, the first private station which aired in Greece in 1989, did not qualify to participate in the licensing round because of outstanding debts. The starting price of the licenses was set at 3 million euros and the final price ranged between 43.6 and 75.9 million euros, a lot higher than the bidders initially expected. The state secured a total of 246 million euros. The bidders were either powerful Greek families or shipping magnates. Three of them, including a Russian-Greek businessman, also owned Greek premier league soccer clubs. The government has called the country's media "vampires" living on borrowed funds that they cannot repay. In a country where up to a fourth of its national output has been wiped out, media, along with a business and a political elite are frequently cited by ruling politicians as being part of an establishment responsible for Greece's current woes. 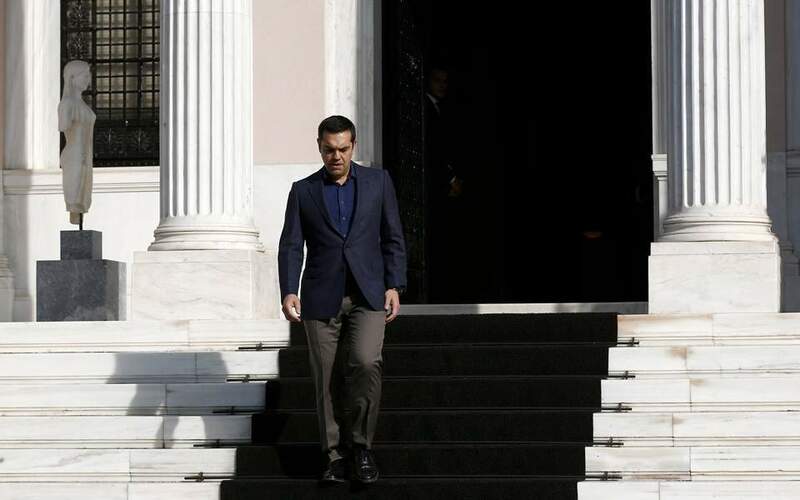 State Minister Nikos Pappas, who oversaw the auction and is one of Tsipras's closest aides said on Friday that Greece now has "TV channels which will inform Greek people objectively ... not depending on their owners' links to the political leadership." Opposition parties have accused the government of launching the auction to bring in new business players, more friendly to a party that swept to power for the first time last year and may have less influence over the state mechanism and private sector. "This auction is a parody," said Anna-Michele Asimakopoulou, a lawmaker with the conservative New Democracy party on Tuesday. "The government wants to control information ... and secondly it wants to create a system of corruption that can be controlled."